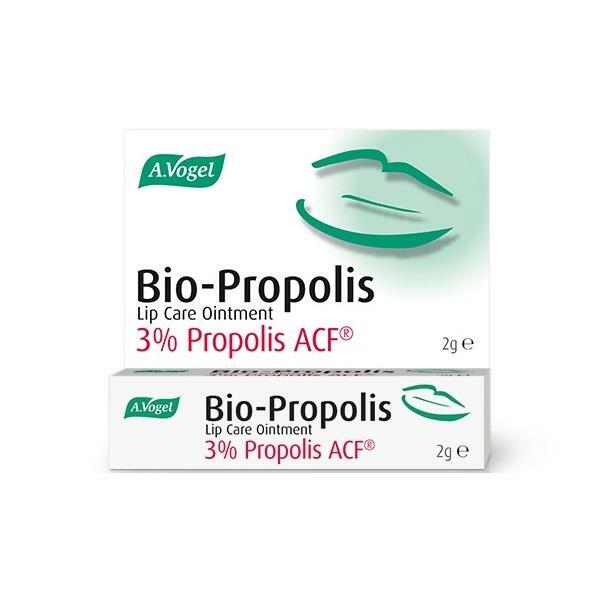 A.Vogel Bio-Propolis Lip Care Ointment can help to soothe your cold sores - even if they have already erupted. The great benefit is that if you miss the tingle stage, it will still work. To open tube, unscrew cap, invert and fit over the nozzle tip. Twist the cap to break and remove seal. Do not use if the tamper evident seal is broken or missing. Do not use if allergic to propolis or other bee products. Propolis may cause skin irritation in some people. Discontinue use if rash appears. Avoid contact with the eyes. For external use only. Not suitable for children under 12 unless on the advice of your pharmacist or doctor.